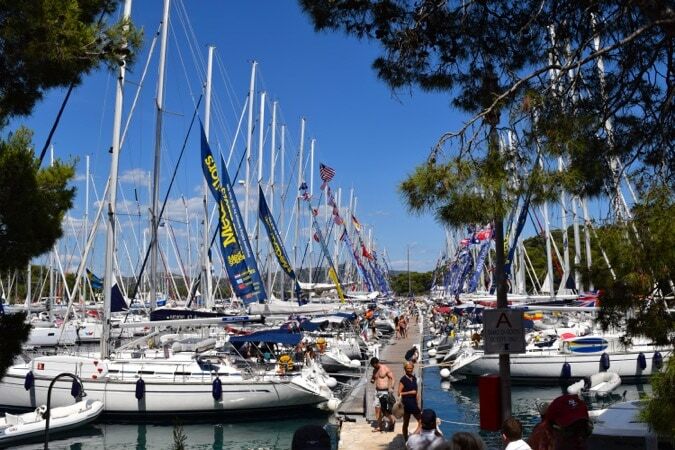 Home Europe (A-I)Croatia Win A Holiday For Two Sailing Around Croatia With MedSailors! 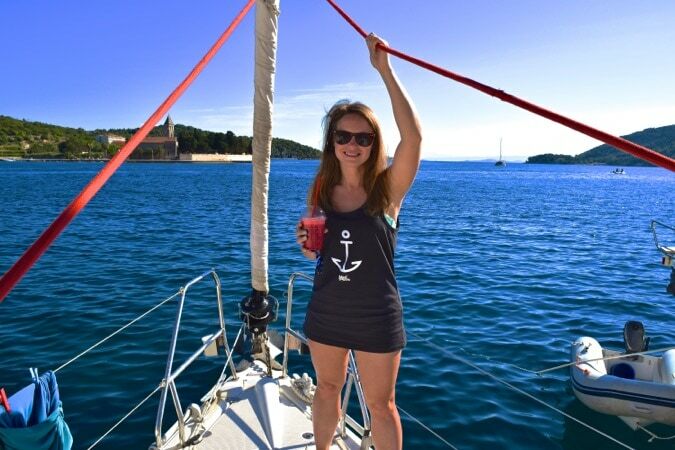 Last summer I spent an amazing week sailing around Croatia! 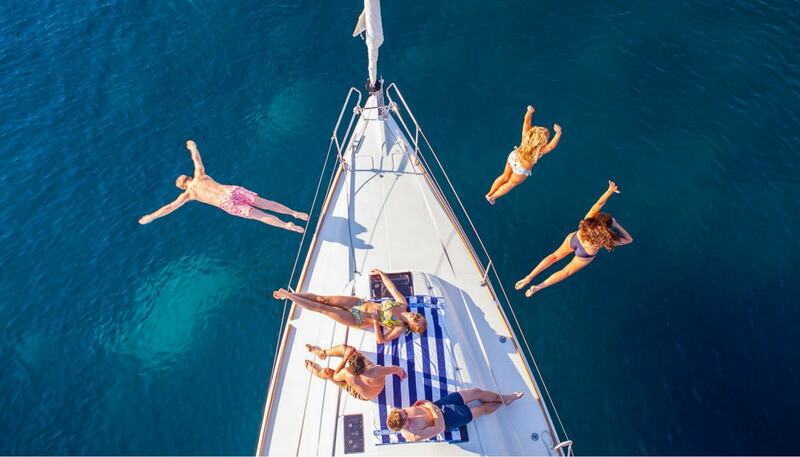 I took one of my best friends and we spent our days sunbathing, chatting, enjoying stunning views and learning to sail. 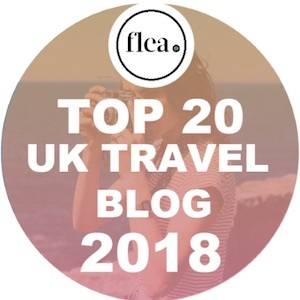 In the afternoons and evenings we explored Croatia’s picturesque islands, tucked into lots of tasty food and, of course, got through a few glasses of wine too! We made a bunch of new friends (both on our boat, and from the rest of the flotilla) and came away with so many great memories! 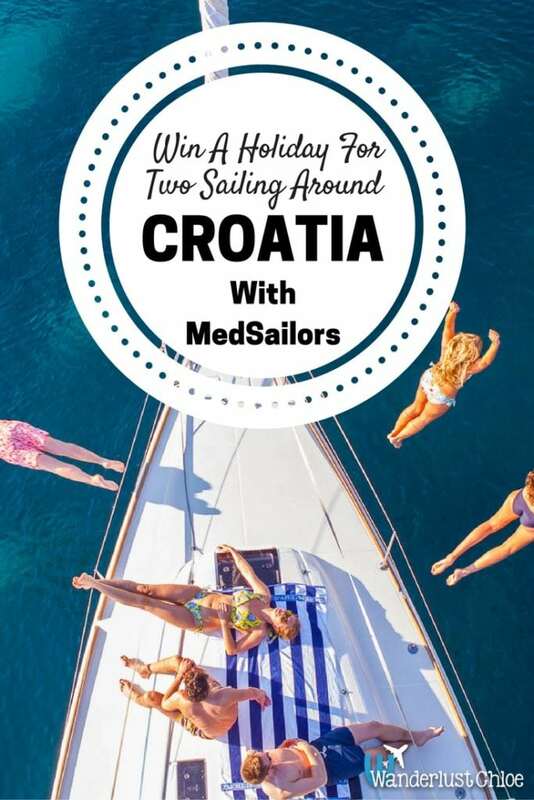 Get a flavour of a MedSailors trip in my video… and read what it’s really like sailing around Croatia with MedSailors. I’m SO excited to team up with the awesome MedSailors team again and offer you guys a chance to enjoy the same experience. You and a friend will head off next year for a week sailing on the Discovery route. You’ll start your voyage in Split, and stop off at islands including historic Vis, party island Hvar and one of my favourites – Korcula. To enter, follow the competition instructions below. You can enter every single day the competition is running. The more times you enter, the better your chance of winning! I’ll be picking a winner in December. What better Christmas present could you ask for?! Prize is non-transferable, non-refundable, non-changeable with no cash alternatives are available. Two spots on MedSailors’ Croatia Discovery route. Prize includes accommodation for 6 nights, your Skipper, breakfast and lunch. The winner will be selected at random and will be contacted via email. If the winner cannot be contacted or does not claim their prize within 14 days of notification, we reserve the right to withdraw the prize and pick a replacement winner. 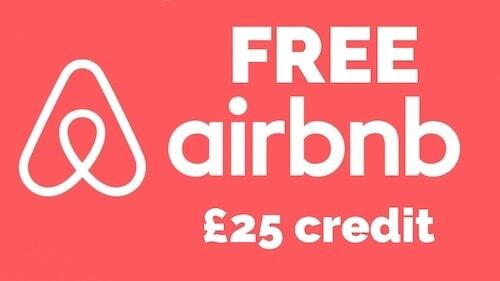 A local tax of £65 per person applies per person. Flights, transfers and spending money are not included. The prize must be claimed on a 2017 sailing trip. 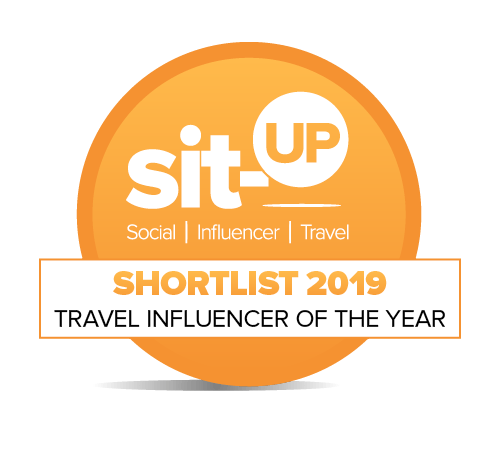 By entering, an entrant is permitting the information entered to be shared between Wanderlust Chloe and MedSailors including signing up to both mailing lists. By entering, you confirm that Wanderlust Chloe and MedSailors may make any use of your entry as they require, including publishing it online. Normal MedSailors’ terms and conditions apply, available here. Wanderlust Chloe does not accept liability in the unlikely event the prize is unable to be fulfilled. What a fantastic opportunity! I loved your video and I so badly want to visit Croatia, it looks gorgeous! Thanks Tamsyn! Good luck with the competition. It was such a great trip 🙂 Don’t forget you can keep entering every day to improve your chance of winning! 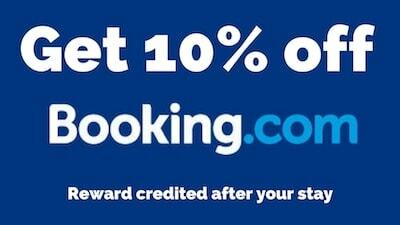 What a great competition, 100% entering! Looked like such fun! Thanks Sophie! Best of luck – MedSailors is amazing! Sounds awesome, just hope if i win,i don’t feel sick sailing, gotta get over it sometime though. Awww good luck Drew – and if you win, fingers crossed seasickness doesn’t get to you! It’s a tricky one. I get quite travel sick on buses and it’s a nightmare! Thanks – it’s a beautiful country. Good luck! Not long til I select a winner!